Just as a reminder for anyone who happens to stumble across this blog once in a while, this is a blog for the community. So if you know of any events, art shows, or you're an artist yourself and want some exposure, make sure to email us. We welcomed any submissions of pictures of art, street art, graffiti, or info about the hustle you're doing to contribute to Dallas art scene. I write this blog because I like to share what I'm about and what I'm interested in. 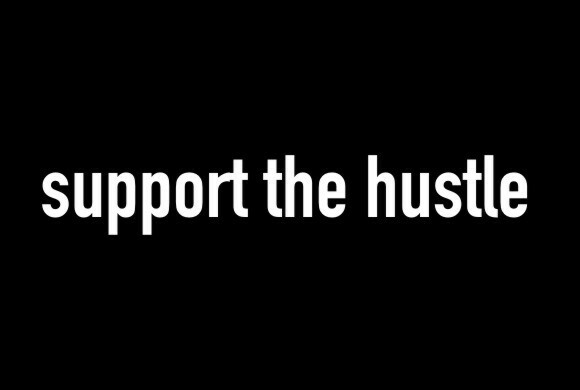 I also do this to support every artist's hustle to try and make it through. It is important, as an artist myself, to try and contribute to this growing community and show our city what we're all about. Thanks to all the people out there who enjoy reading through what I post and for the feedback I receive. Much love for people out there supporting my hustle and this blog.